Something that makes a strong impressions after viewing the timeline, particularly the lean times after 2003, is how the energy and passion of the fans stayed alive despite the various false rumors, mis-reported news stories, disheartening official responses and disappointments that were encountered along the way. 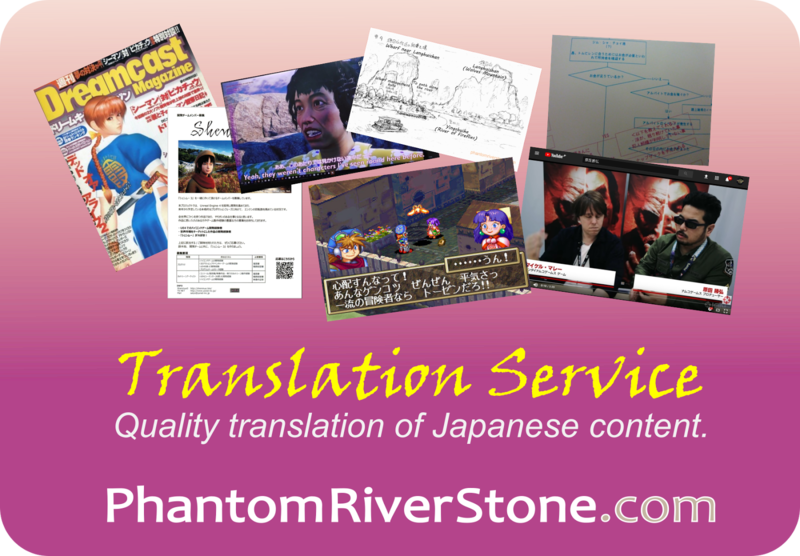 Despite setbacks, the community remained active with activities such as modding of the software, competitions, fan-arranged interviews and fan translation projects. 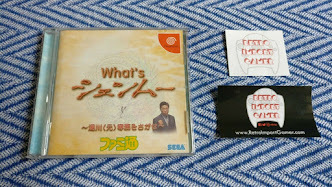 And, of course, behind it all remained the sustained wish for the creation of the next game in the series. 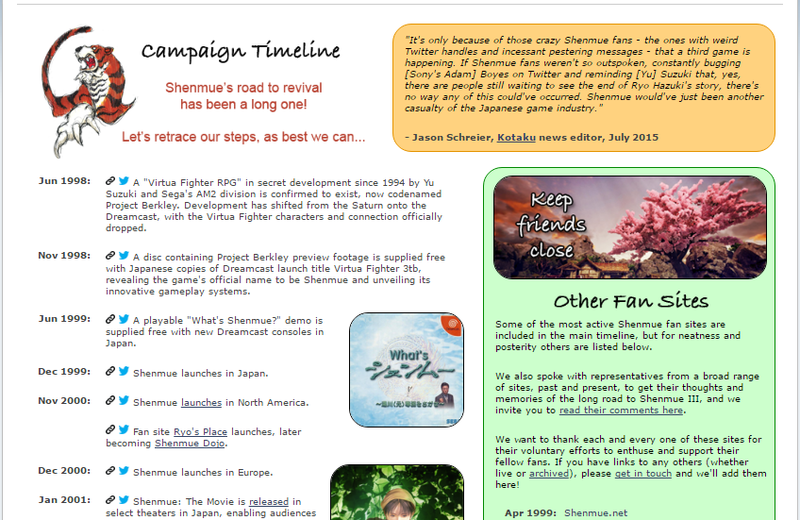 In 2012, Team Yu was founded and brought a new weapon to the table: orchestrated online campaigns. Now campaigning efforts could be made much more efficient and focused, and support could be gathered from the much wider pool of casual gamers through social media. "If Shenmue fans weren't so outspoken, constantly bugging [Sony's Adam] Boyes on Twitter and reminding [Yu] Suzuki that, yes, there are people still waiting to see the end of Ryo Hazuki's story, there's no way any of this could've occurred." 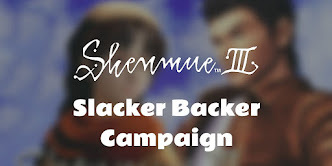 Join me and other Shenmue fans in the #SaveShenmueHD Tweetathon campaign being run by Team Yu on the 3rd of every month to encourage Sega to make Shenmue 1 & 2 available in time for the release of Shenmue 3. 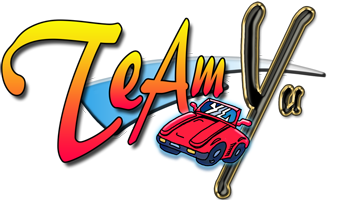 Information on how to participate can be found at the Team Yu website. You'll want to allow yourself plenty of time before starting to read through, as I found myself compelled to follow the many links in each one to learn more details! Reading through made me realize just how far the community has come.